In our setting, children play, learn to make choices and build relationships outside the family. We believe we offer a high standard of pre-school education appropriate to the age and development of each child, by careful curriculum planning for both groups and individuals, and by monitoring and individual assessment to ensure that our teaching and learning strategies are effective and that each individual child benefits. 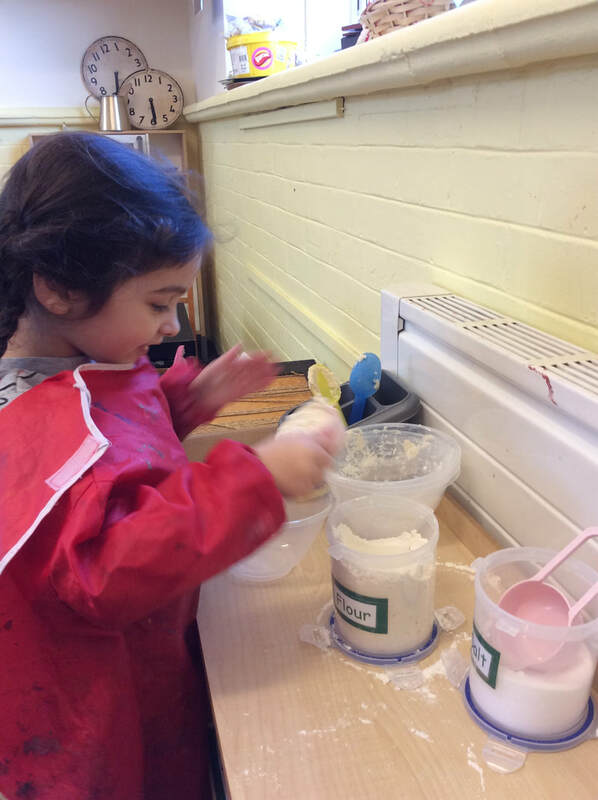 We continue to forge links with local schools and other early years providers to facilitate a smooth transition to school with exchange visits taking place during the summer term. 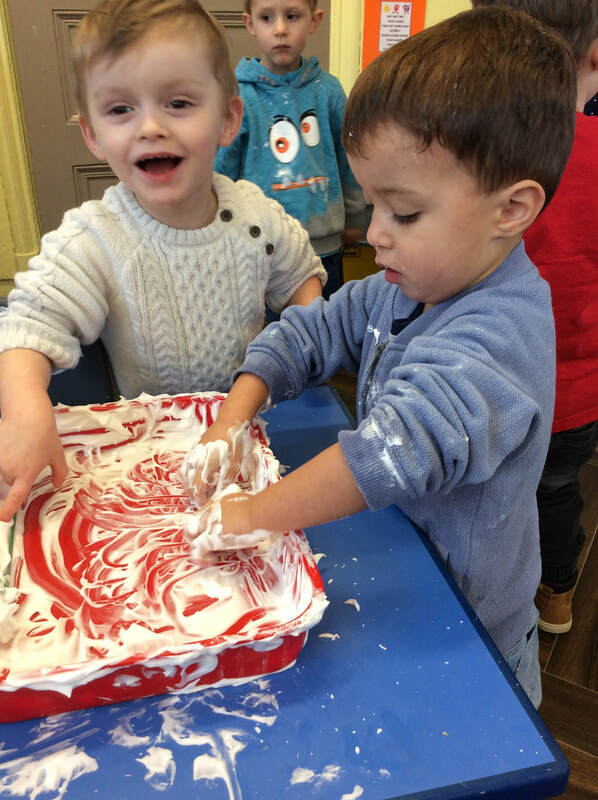 If you wish to make a donation to help us continue to support the development of each child, you can do so by clicking here to access our Virgin Money Giving account. Thank you. Through our ethos with believe children learn best through play and see the classroom environment as a 'third teacher'. 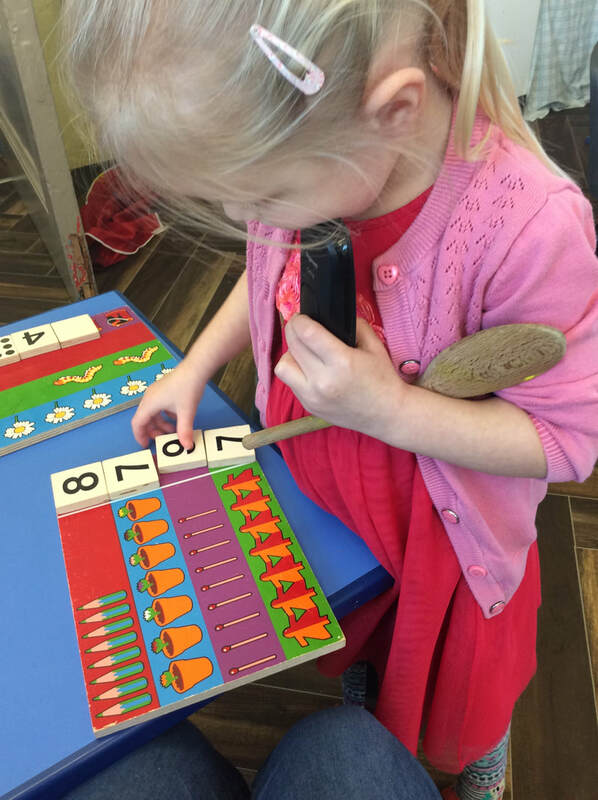 Our approach is that the children's learning is based on their own interests. Because of this they are acquiring knowledge within themselves through their natural curiosity and creativity. What they are and become interested in, becomes an important element in their own learning process. Instead of us leading the learning process, practitioners and parents working with our ethos act as collaborators in the learning process of the children. We listen, observe, document, and encourage children in whatever it is they are interested in doing. We support this by providing the many materials, methods, instruments, activities, ideas, tools, etc., that our approach presents to children. We make all of these learning tools available to children based on their ongoing interests. It is a very hands-on approach to learning and discovering.